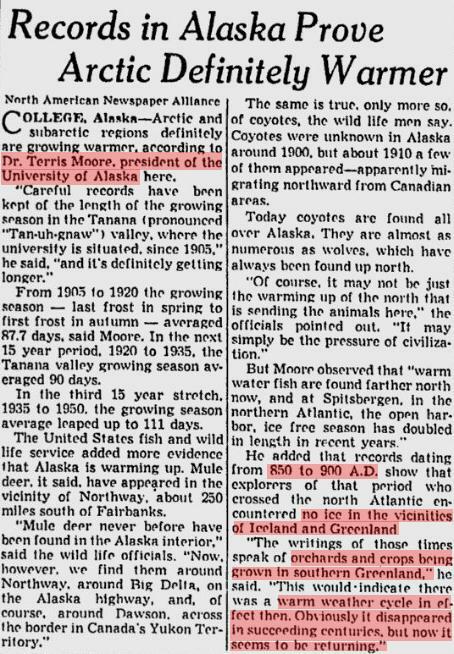 According to our most honorable scientists, this never happened. 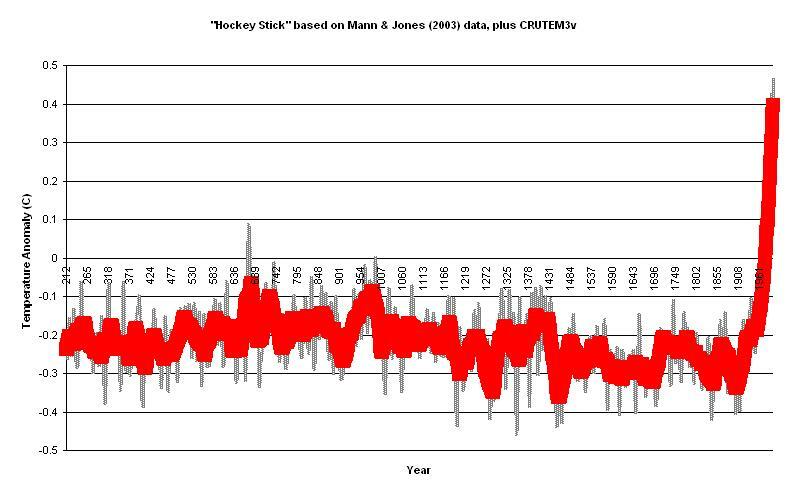 Mann’s “Hockey Stick” repudiated back in 2001, in this study of Indian heat waves. 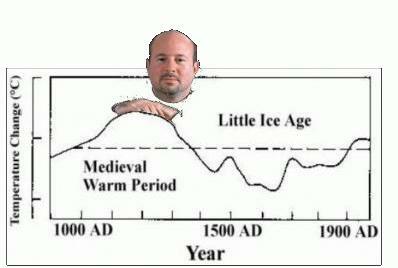 Also note that Figure 5 indicates that 1892 was the hottest year in India.